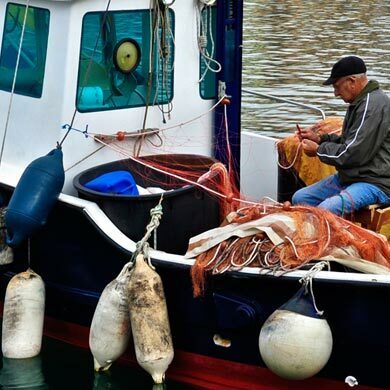 The proximity of our olive groves with the coast allows the sea breeze to reach Aurigo, and the fishing tradition is part of our daily life. 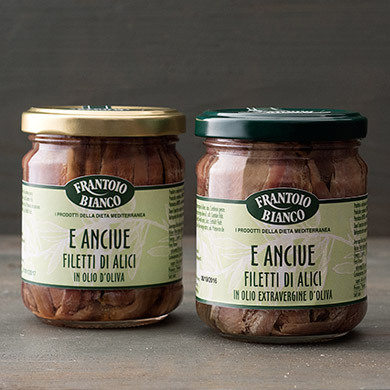 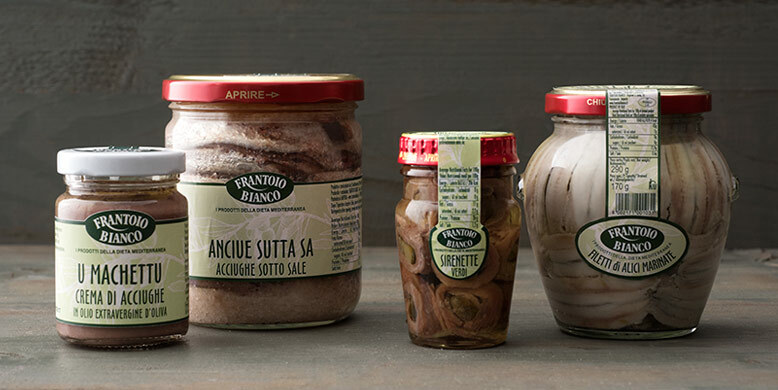 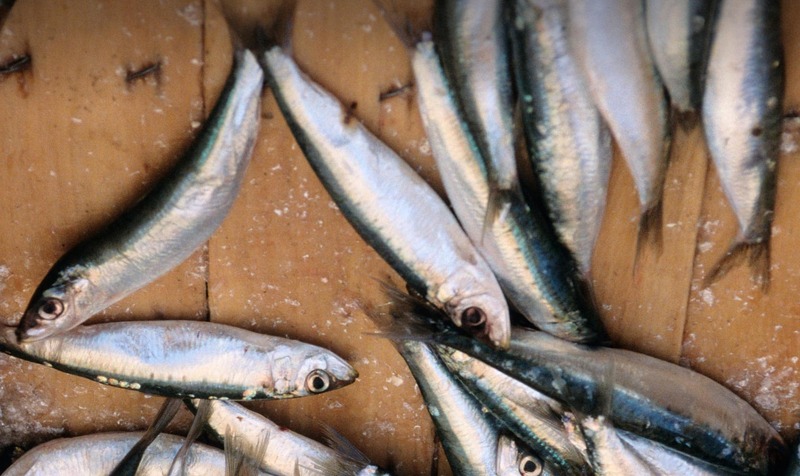 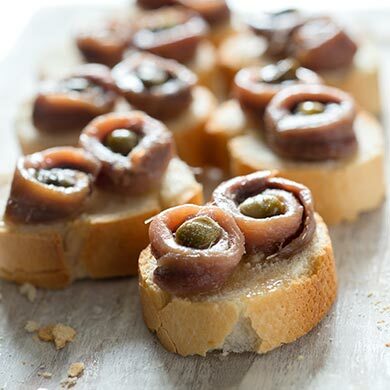 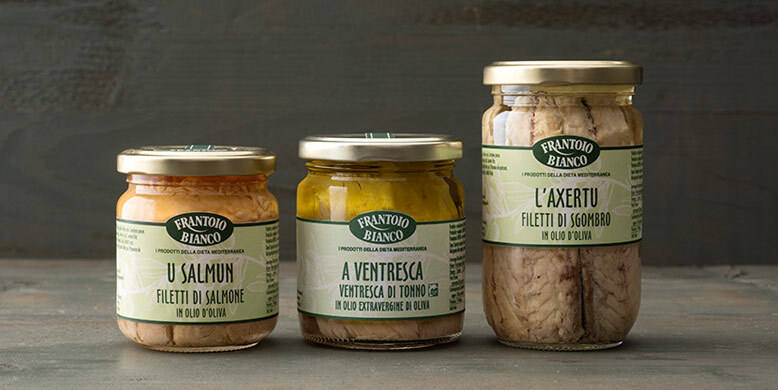 Therefore anchovies, typical Mediterranean fish, could not be missing, in fillets and pickled, or seasoned, filled with capers, salty and in cream according to the purest Ligurian tradition. 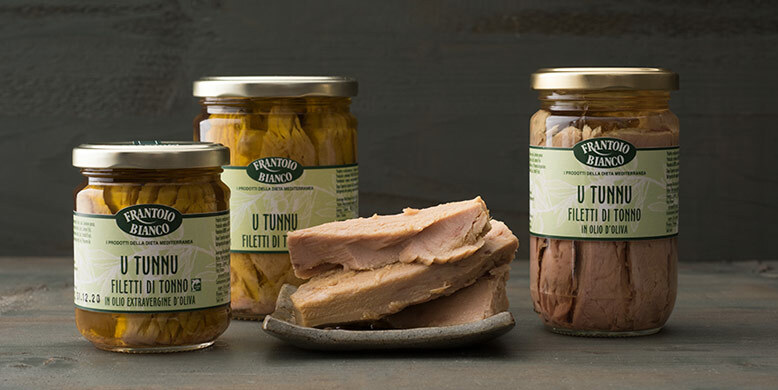 We also chose to add the meaty yellowfish tuna our extra-virgin olive oil to create a unique product and we propose some delicious specialties like salmon filets and mackerel in oil.